Absolutely Elegant Kennels is a family/veterinarian owned facility near Athens, Ga.
We give our babies lots of love, attention and exercise. 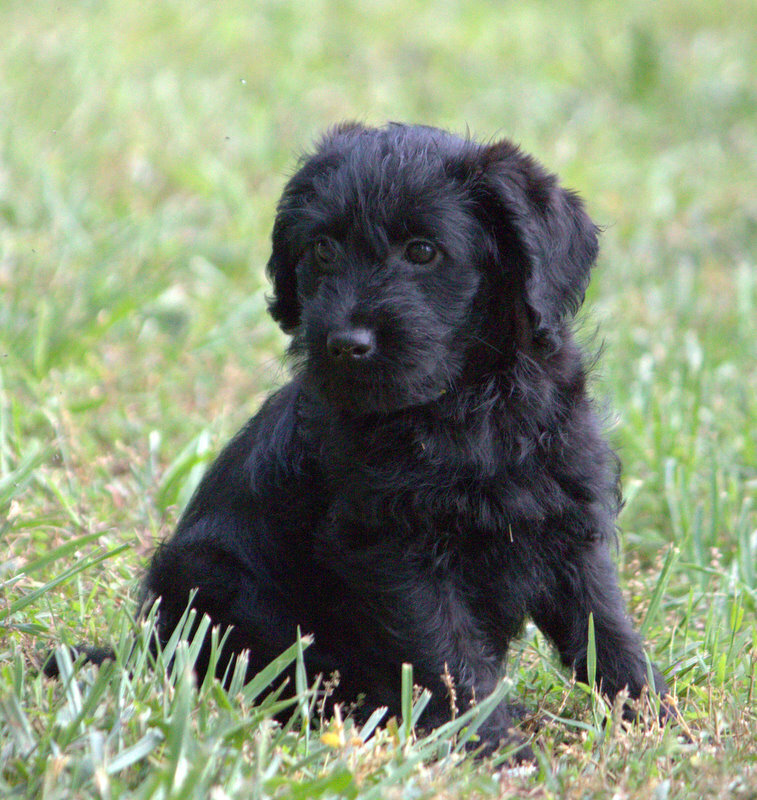 If your family needs a non-shedding, hypoallergenic dog we can help! All of our dogs have passed extensive veterinary, genetic, and personality testing in order to provide great healthy, happy pets for our clients. All of our puppies go home with a substantial 2 year health guarantee, all up-to-date vaccinations and dewormings, puppy kit including training techniques and tips, microchipping and spay or neuter if appropriate. Check out our website for more pictures and answers to FAQ's!